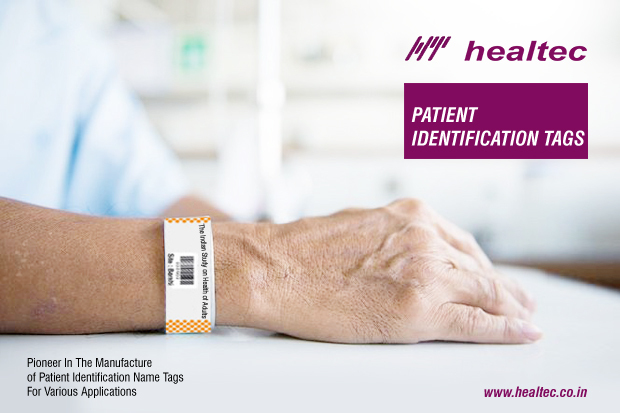 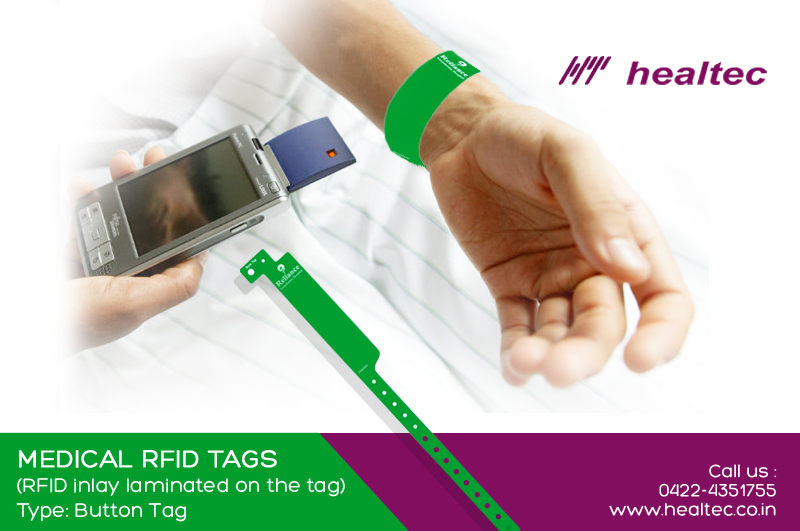 Healing Technologies is a pioneer in the manufacture of Patient Identification Name Tags for various Applications. 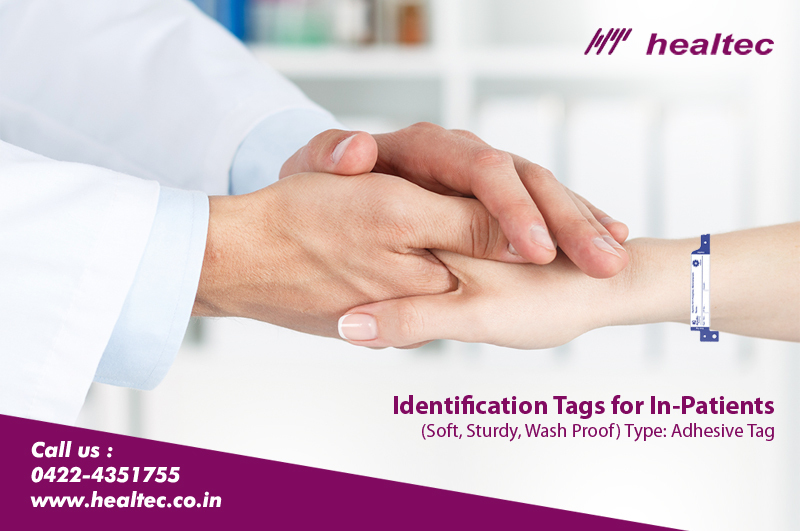 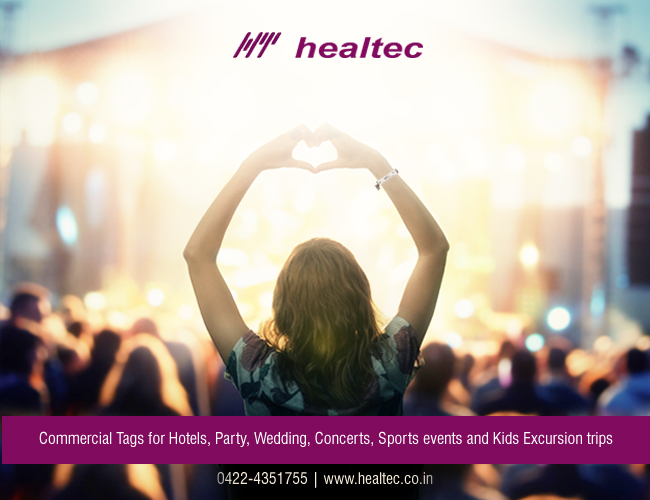 We are the only ISO 9001: 2008 certified manufacturer in India who offers custom made Tags with the hospital name and logo as well as Plain Tags. 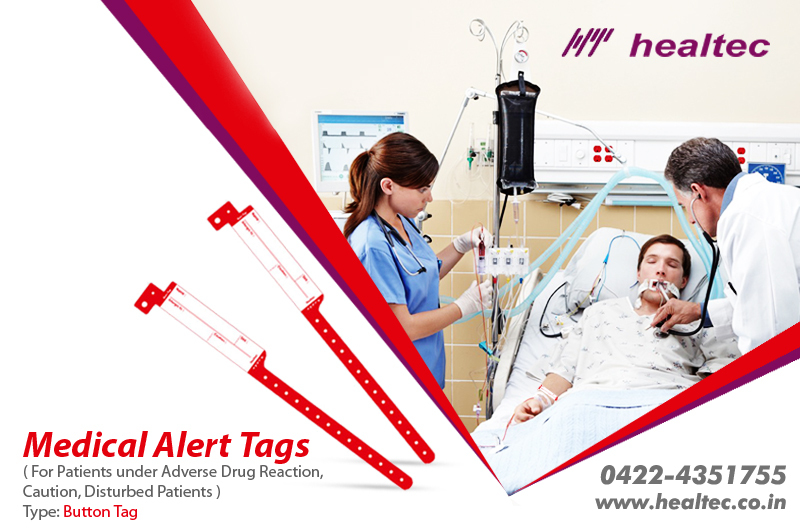 We supply to over 800 Hospitals in India and export some of our Products. 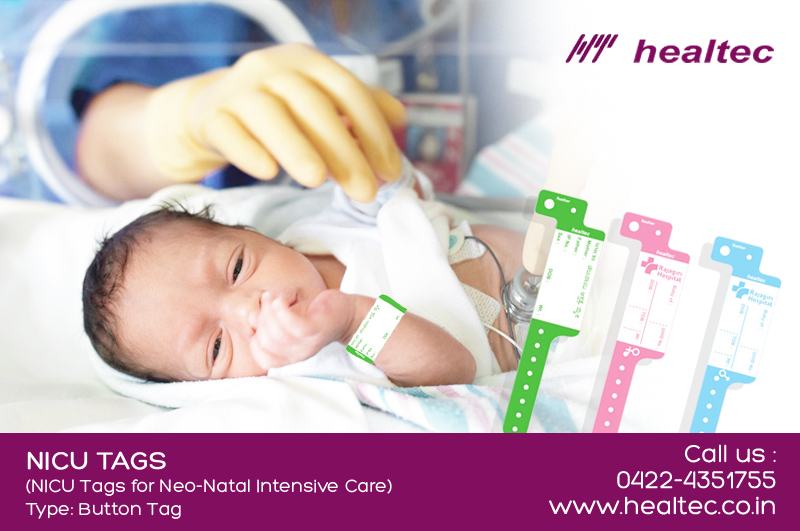 With a wide distribution network spread all over India, we supply to hospitals from Srinagar in Kashmir to Kanyakumari. 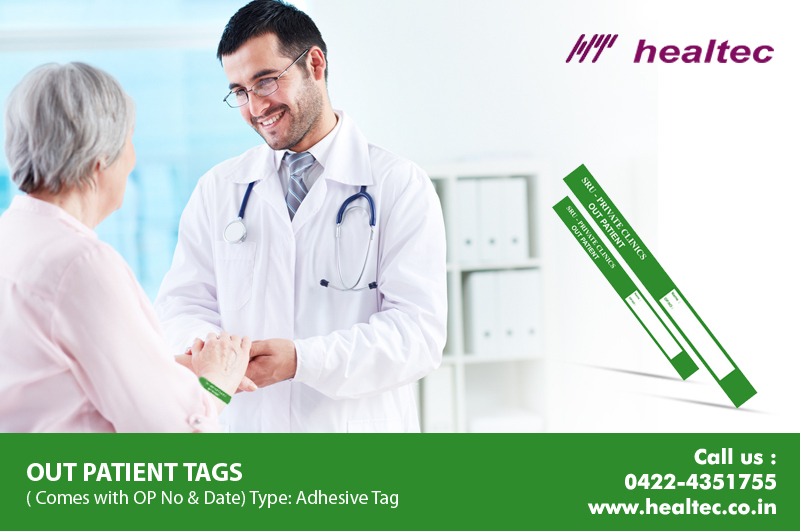 We take utmost care keeping the Patient in mind while designing the Product. 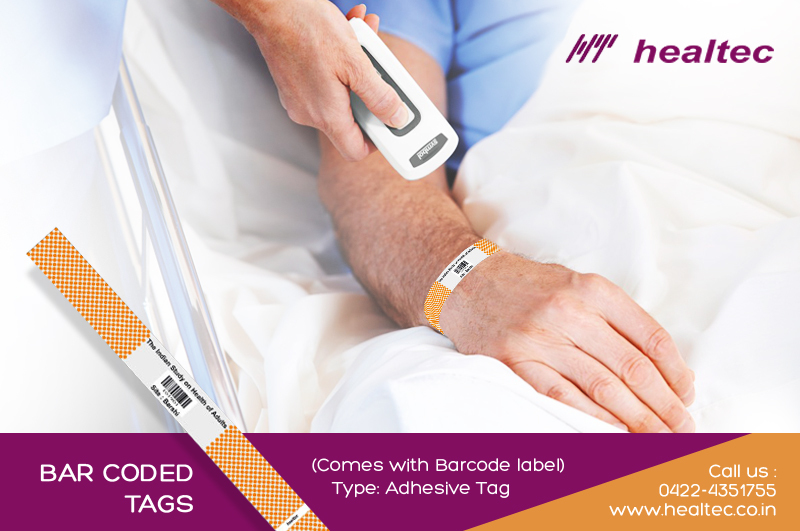 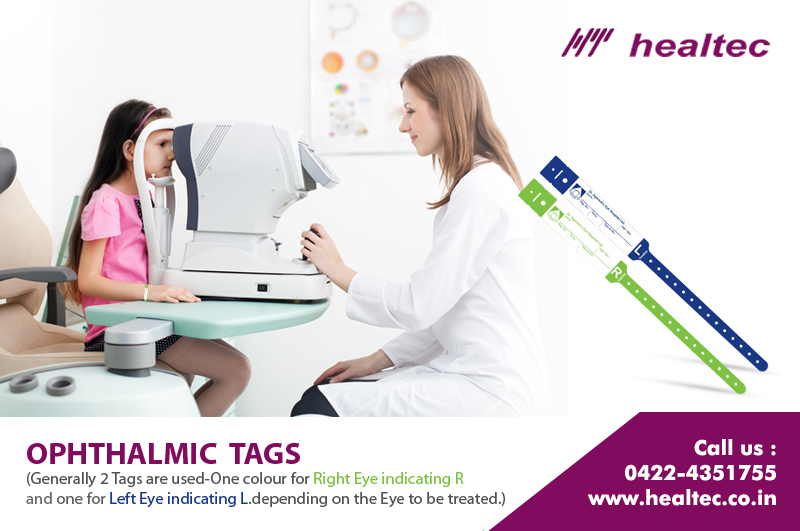 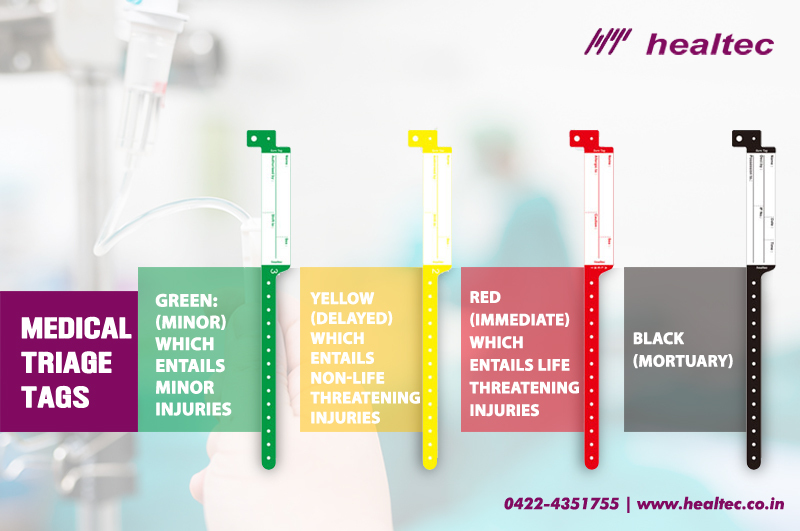 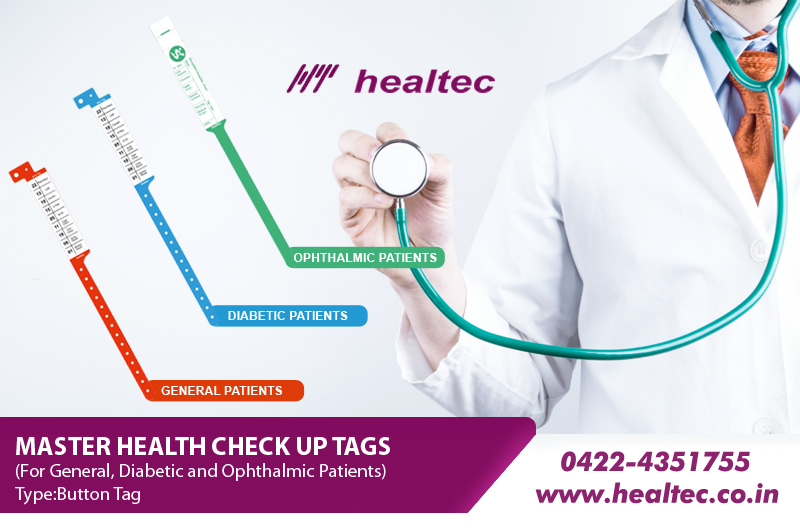 Product range includes regular tags for In-patients, Special tags with International color codifications for Medical emergencies ie Triage, Alert Tags indicating Allergy or isolated patients and Mother and Child combination Tags.